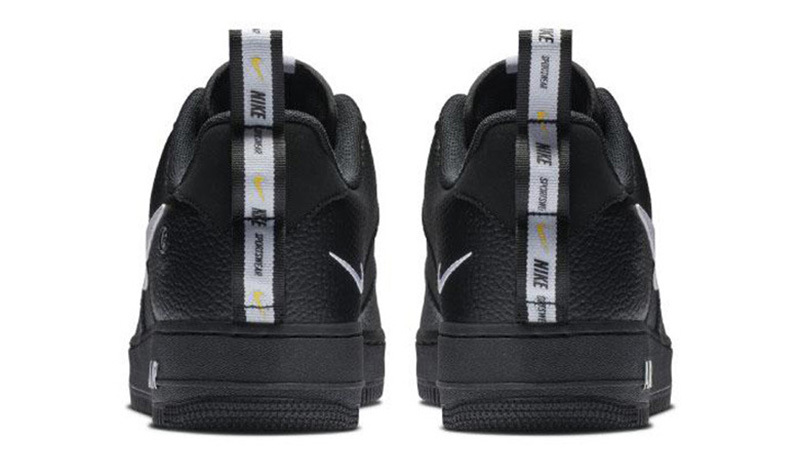 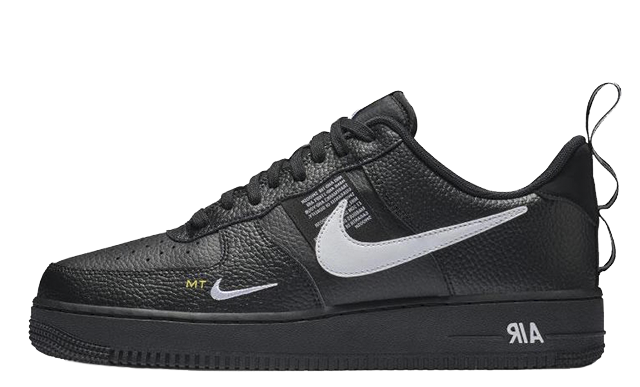 Are you loving the Nike Air Force 1 Utility Black?! 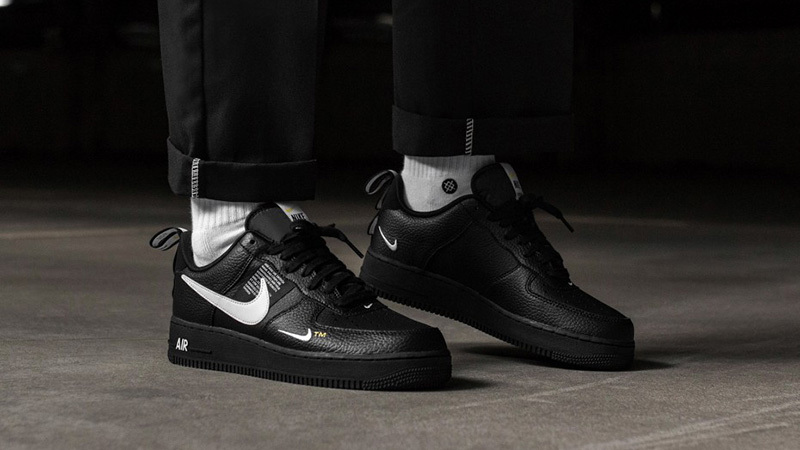 This classic silhouette has been given a modern twist for 2018, with logo mania approved detailing. 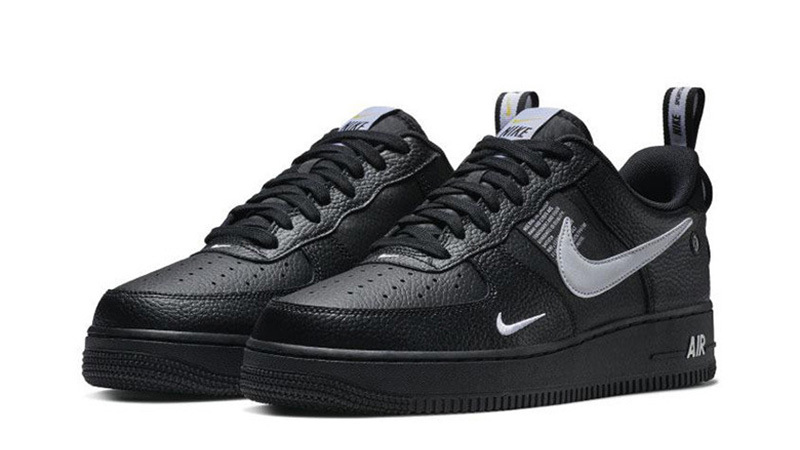 Painted in a striking black and white colourway, the Air Force 1 Utility Black is a must-have for Autumn/Winter. 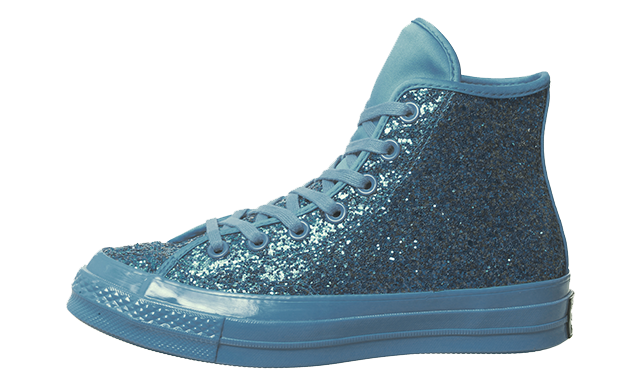 Crafted from premium textured leather, with smooth leather accents, this pair is totally luxurious. 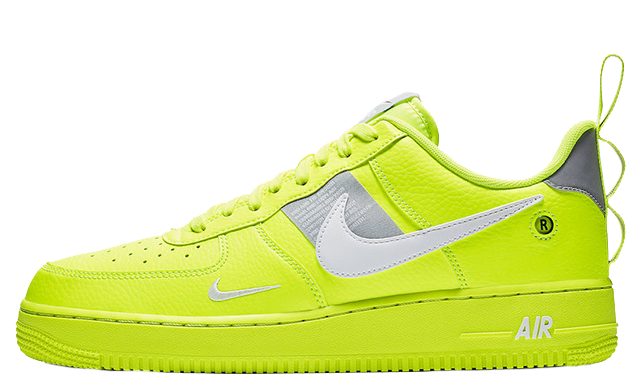 Unique detailing also appears in the form of an exposed label tag on the side panels, and mini Swooshes which are embroidered across the forefoot for a trend-focussed look, while a TM stamp adds a touch of contrast in volt. 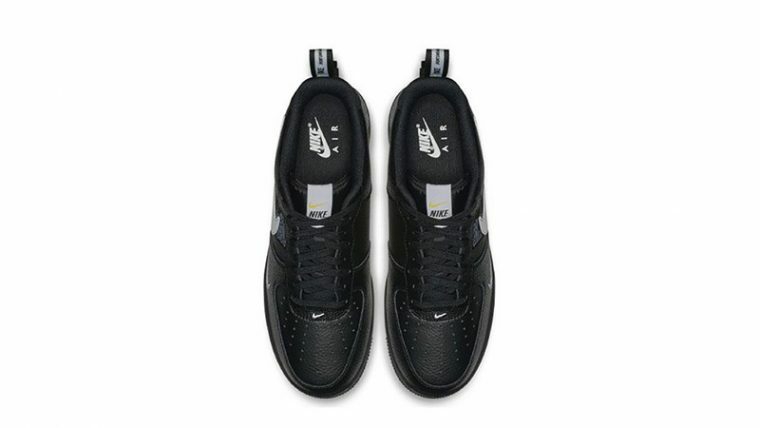 Cushioned by a full length foam and Air midsole, this basketball shoe will support your every step, perfect for every day wear. 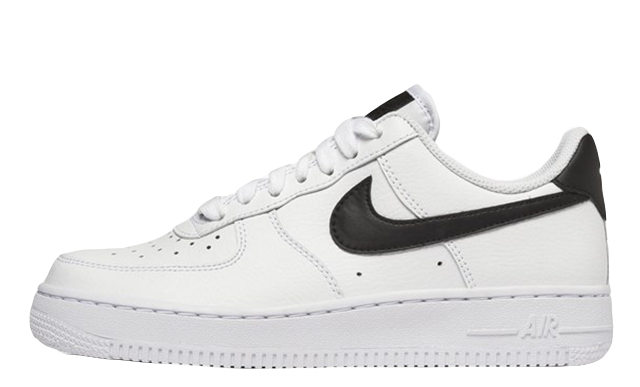 For a chic seasonal look, pair your Nike Air Force 1 Utility Black sneakers with leather trousers and a cosy teddy jacket. 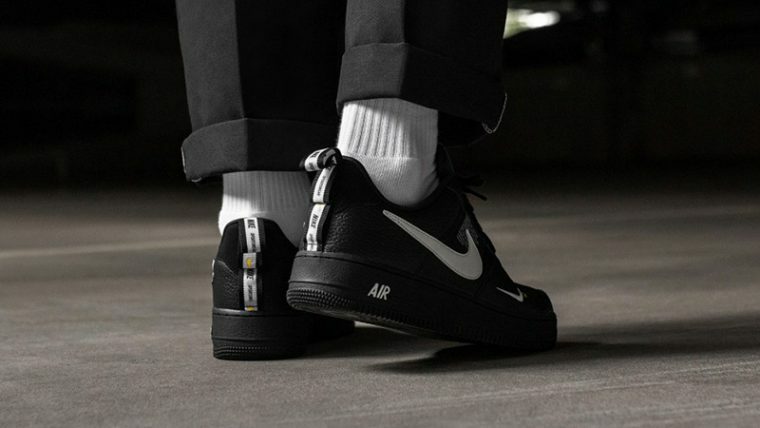 The Nike Air Force 1 Utility Black is available to buy now via the list of stockists on this page. 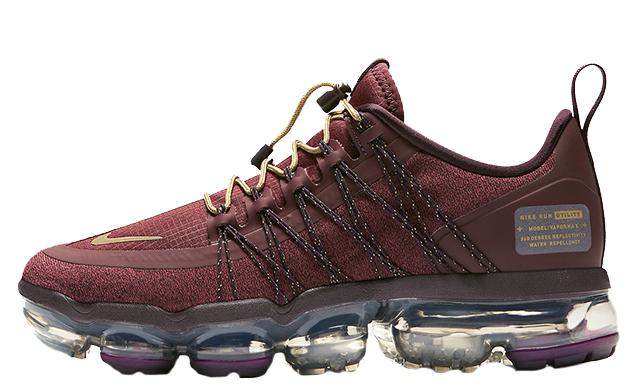 If you’re a fan of this exciting new silhouette, be sure to stay tuned to our social media pages and website for the latest and greatest colourways from Nike.